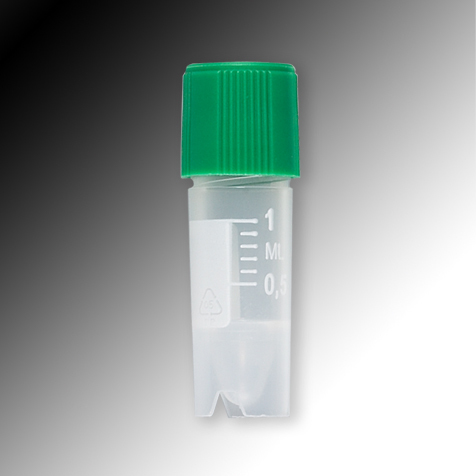 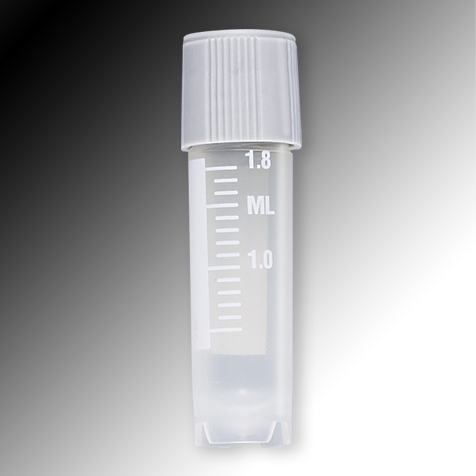 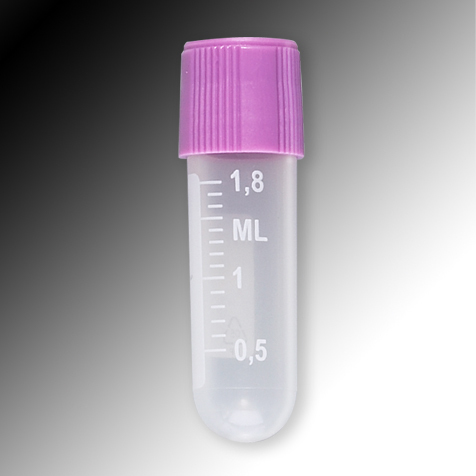 These tubes and caps have been designed for the storage and transportation of biological material. 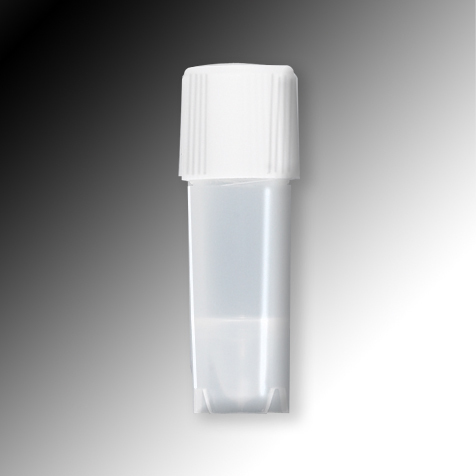 They are manufactured from non-toxic polypropylene and offer strength and clarity. 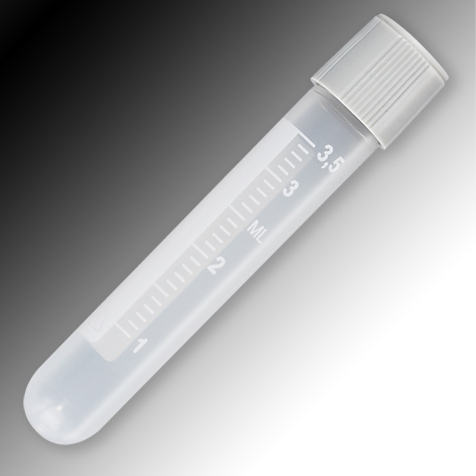 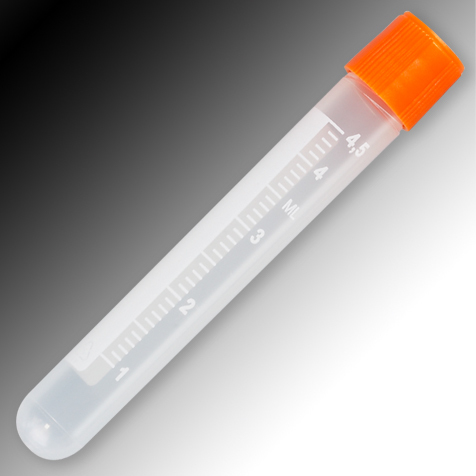 The vial has external threads, which provide a smooth and uniform inner surface which reduces the risk of contamination. 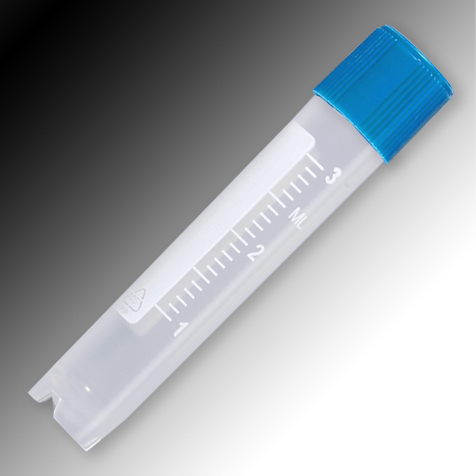 The screw caps are also made of polypropylene, providing the same coefficient of expansion as the tubes. 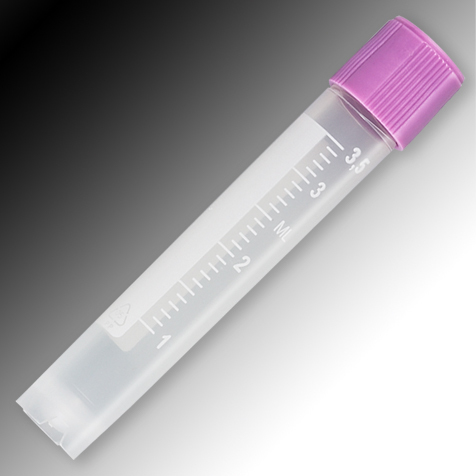 This along with a polypropylene inner lip ensures a leakproof seal, even at changing temperatures. 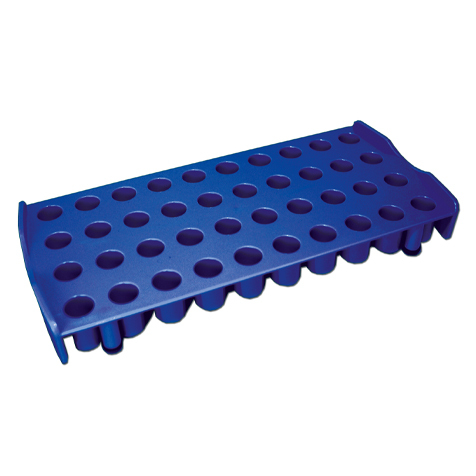 The caps feature a long skirt and a super-fast thread design that allows them to be removed or sealed with a single turn. 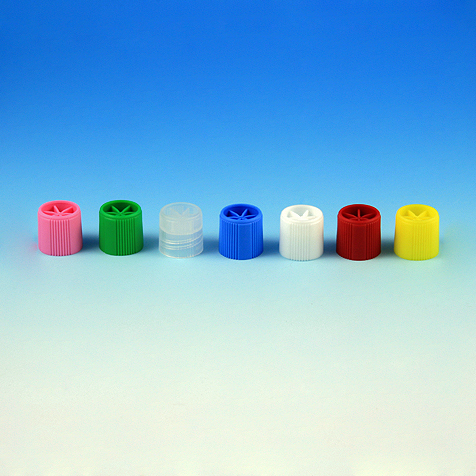 The caps are available with or with out a silicone o-ring and are available in a variety of colors. 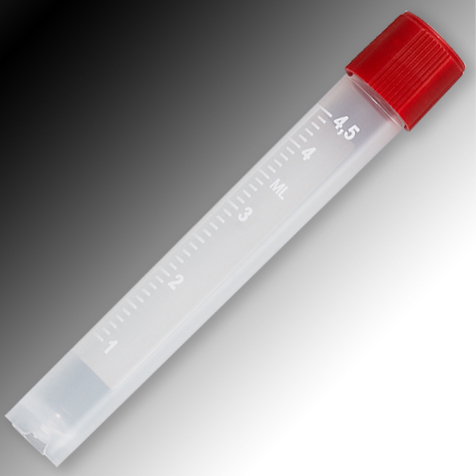 Screw caps sold separately.